Celebrities have a special way of impacting our lives and this is what makes them so interesting to us. It’s actually quite amazing how attached we get to celebrities even though we haven’t met them at least once in our lives. The fact that they are always on our TV screens makes it feel like we know them personally just like we do with our friends. This is the reason why entire nations mourn when a famous person dies. 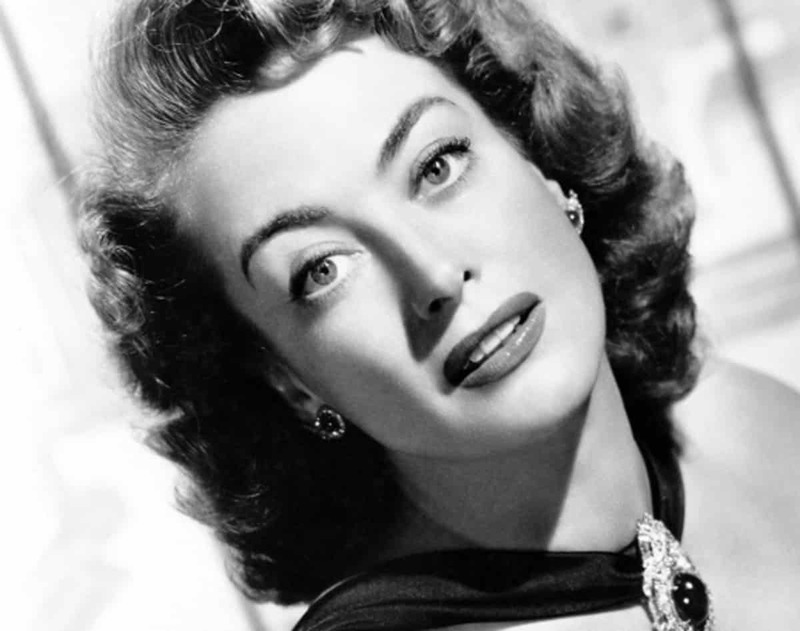 Famous people might have all the privileges in the world but in the end, they go the same way as everyone. Psychologists actually have a theory which explains why so many people mourn celebrities and that theory says that whenever a celebrity dies, it reminds us all that no one is able to fool death. Keeping that in mind, it kind of makes sense why people are so intrigued by famous people’s last words. 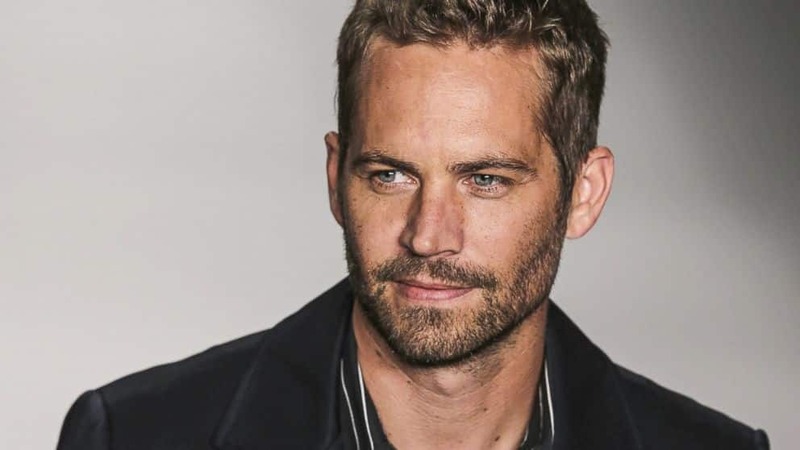 Paul Walker was the main lead in the highly popular “Fast and Furious” movie franchise and his last words were “We will be back in five minutes”. Sadly, he never came back. 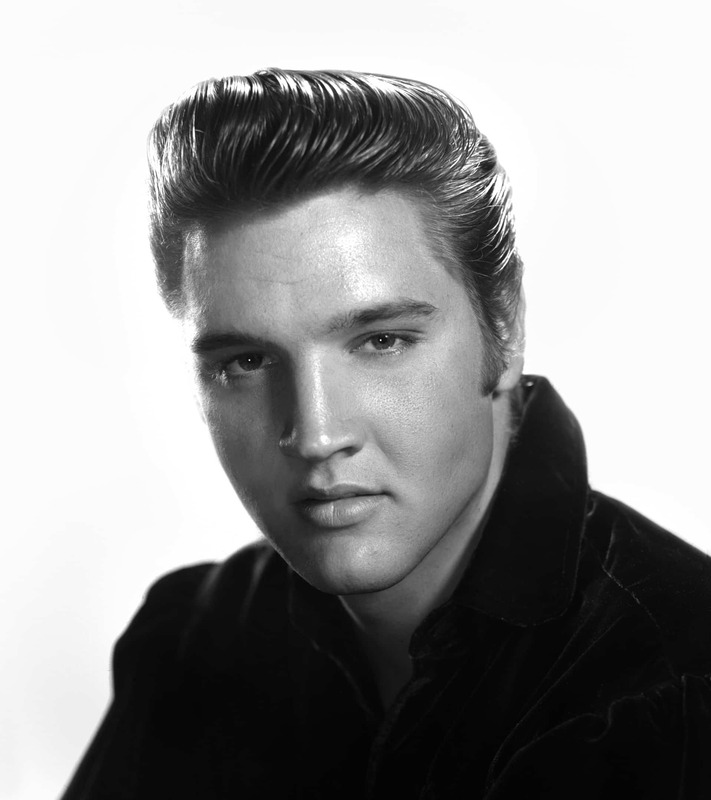 I am sure that everyone knows who Elvis Presley was because people are still mourning him to this day. Elvis’s last words were “I am going to the bathroom to read”. 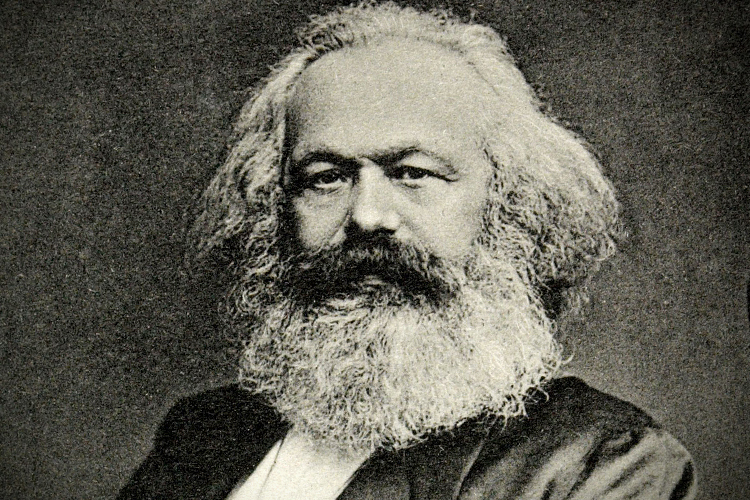 Karl Marx was a philosopher that changed the way people think and he shocked everyone with this following statement “Last words are for fools who haven’t said enough”. 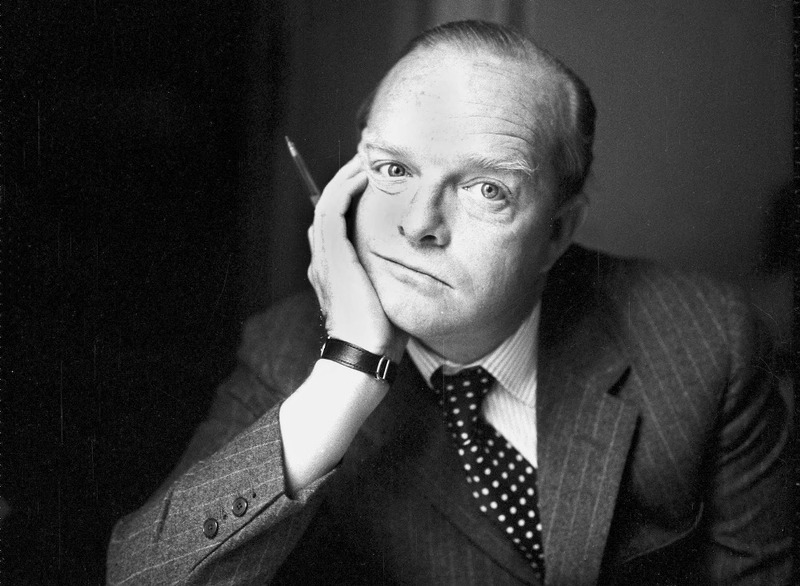 You might know Truman Capote as one of the best writers and novelists who ever lived. 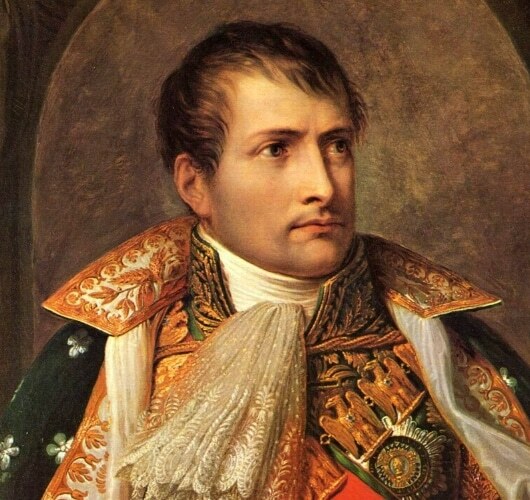 However, his last words were not so complex because he only said “Mama, Mama, Mama”. This is the man who’s responsible for bringing cinematography to the next level and a true innovator when it comes to special effects. 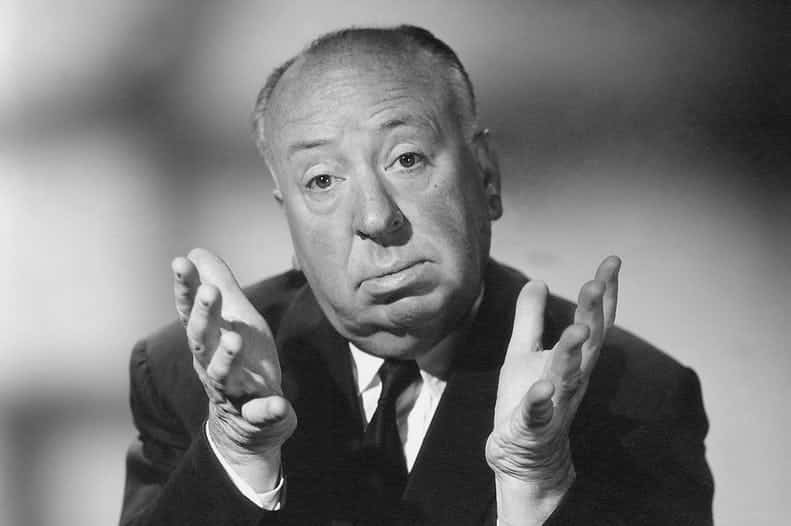 The last statement that came out of Alfred Hitchcock’s mouth was “One never knows the ending. One has to die to know exactly what happens after death”. 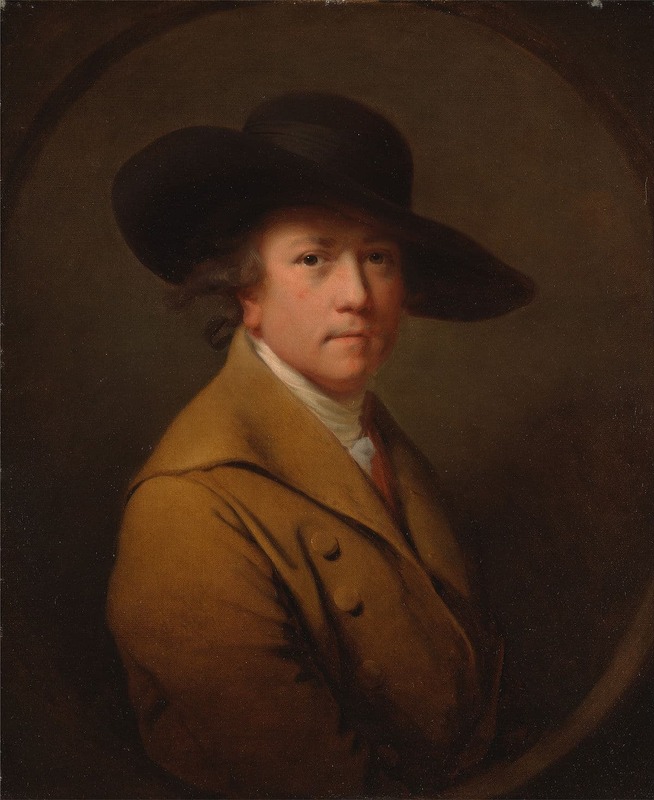 Joseph Wright was the linguist expert behind the “English Dialect Dictionary” and it seems like he was always thinking about his work because the last word to come out of his mouth was “Dictionary”. Heath Ledger was an amazing method actor that is mostly remembered for his role as the Joker in the Dark Knight trilogy. 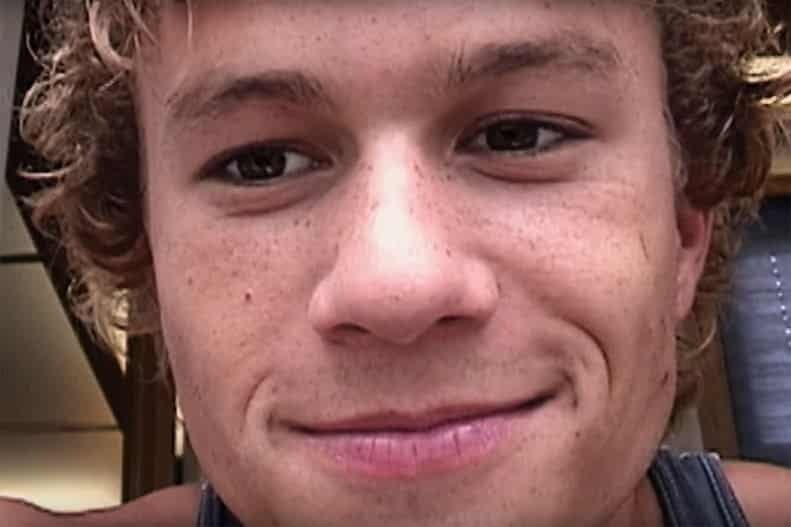 One night Heath Ledger was feeling ill and he said the following to his sister “Look…it’ll be fine, you know, I just need to get some sleep.” Sadly, his sister never heard from him again. 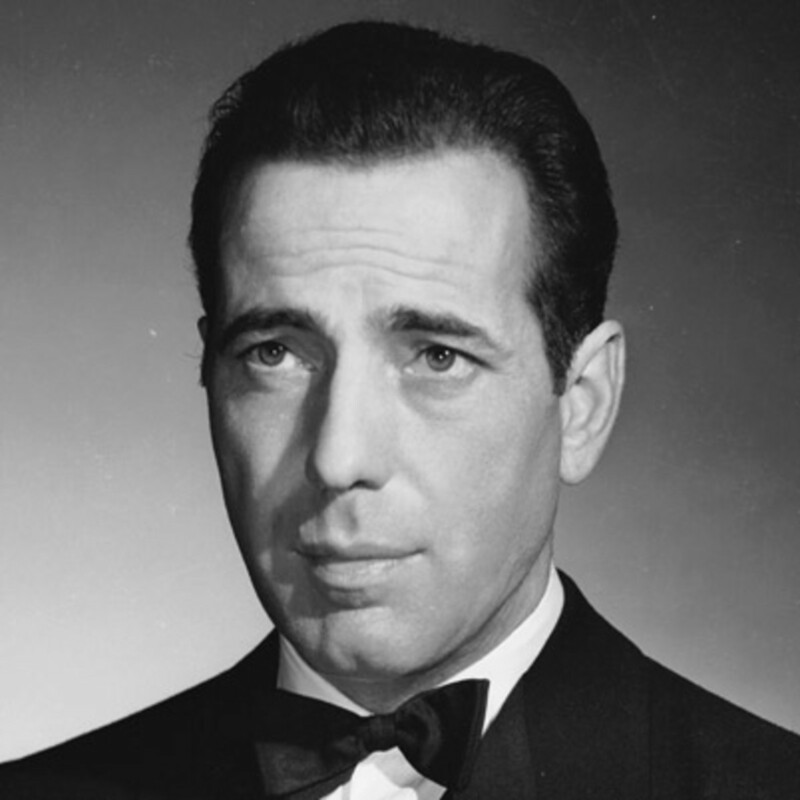 Humphrey Bogart was the biggest movie actor back in the 1940s and this is what he said on his deathbed “I should never have switched from scotch to martinis”. 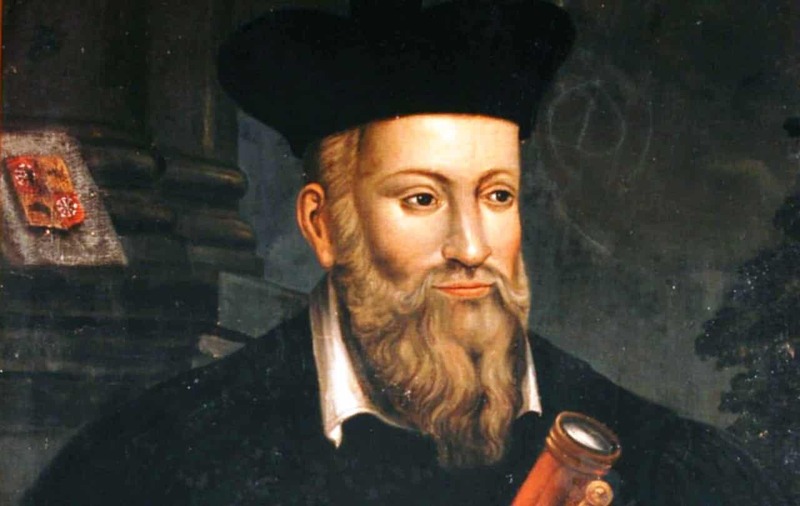 Nostradamus was known for predicting the future. This is exactly what he did when he said: “Tomorrow, at sunrise, I will be here no more”. 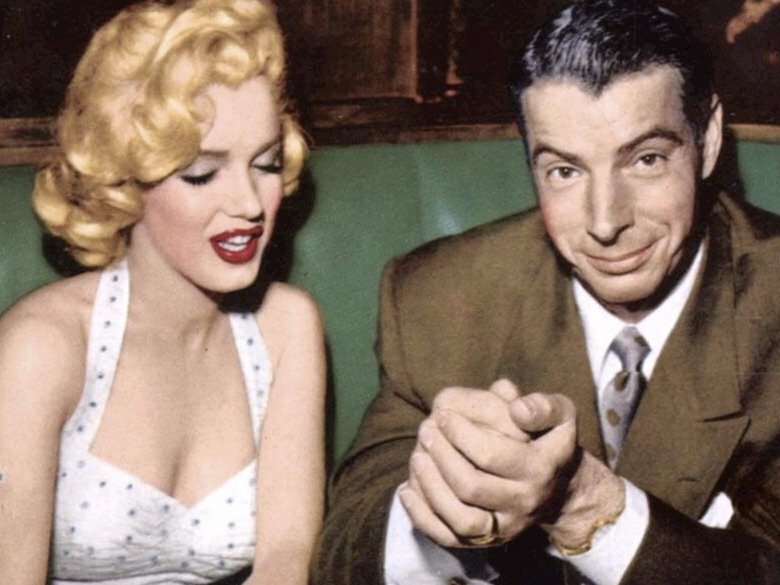 Joe DiMaggio was a famous baseball player who was known for being married to Marilyn Monroe and his last words were “I finally get to see Marilyn”. 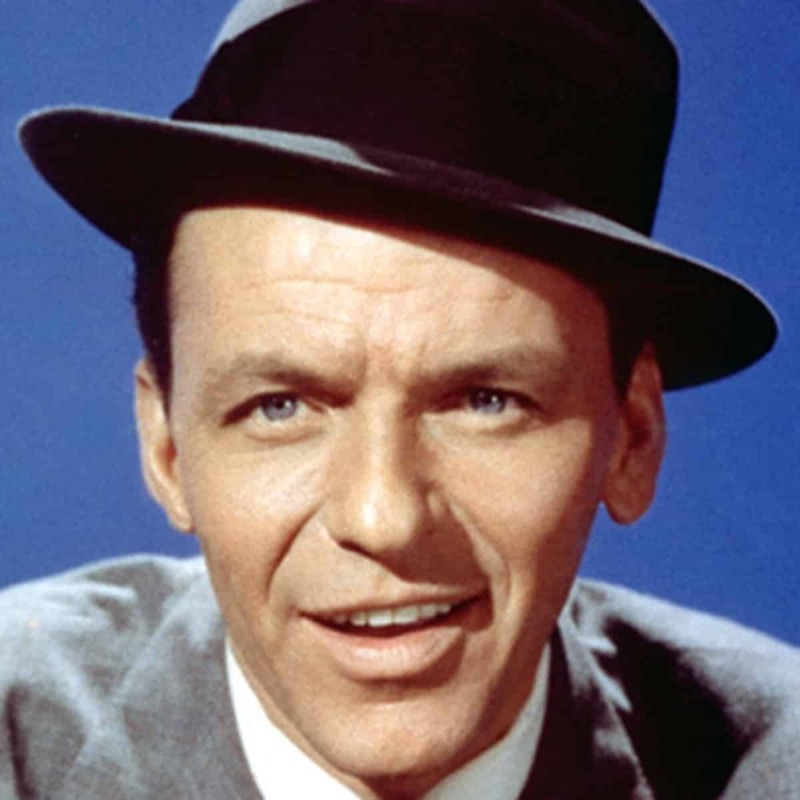 Frank Sinatra used to be the most popular singer in the world back in the late 1980-90s and his last words were “I am losing it”. 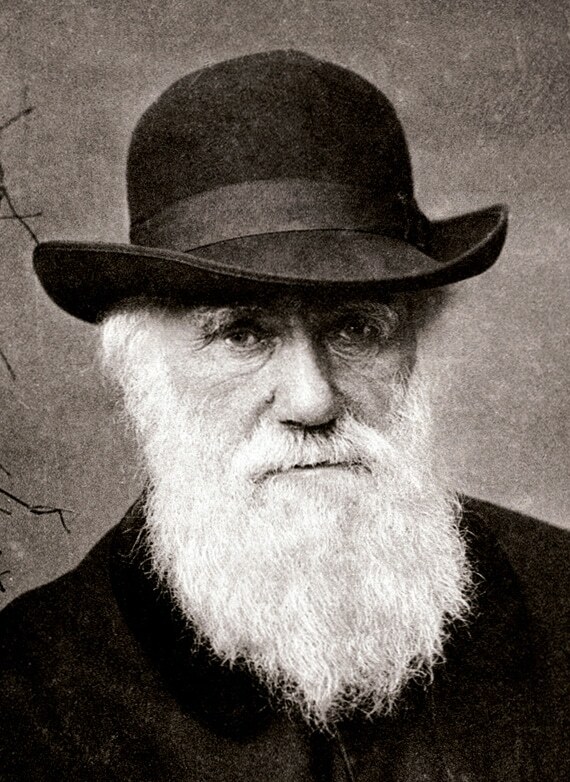 Charles Darwin is known for his immense contribution to the evolution theory and these are his last words “I am not the least afraid to die”. 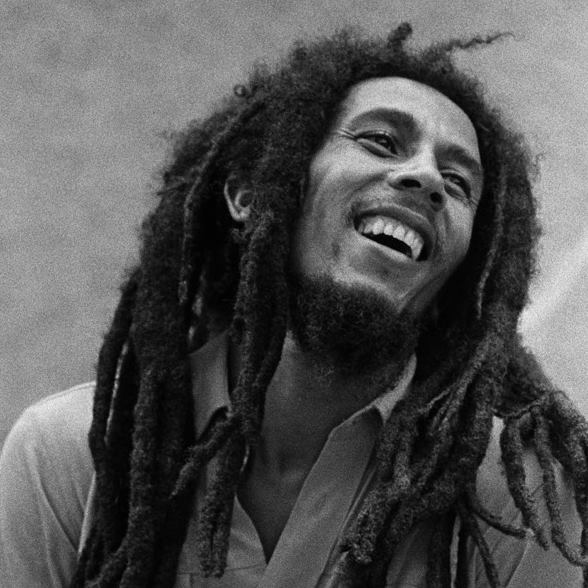 Bob Marley was the most famous Reggae singer that ever lived and he always tried to tell people that the world doesn’t revolve around money. This is why his last words were “Money can’t buy life”. 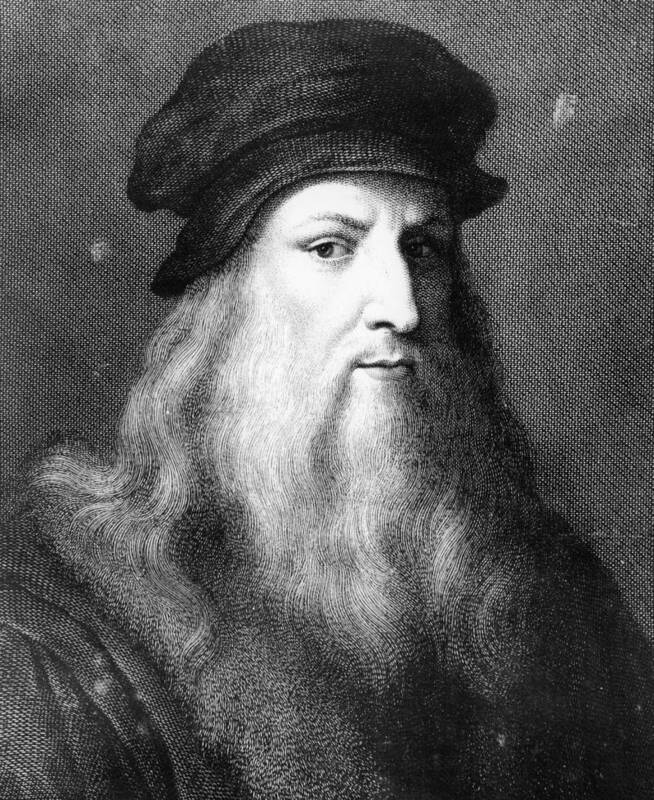 I am sure that I don’t need to tell you who Leonardo Davinci was because everyone knows about his work. 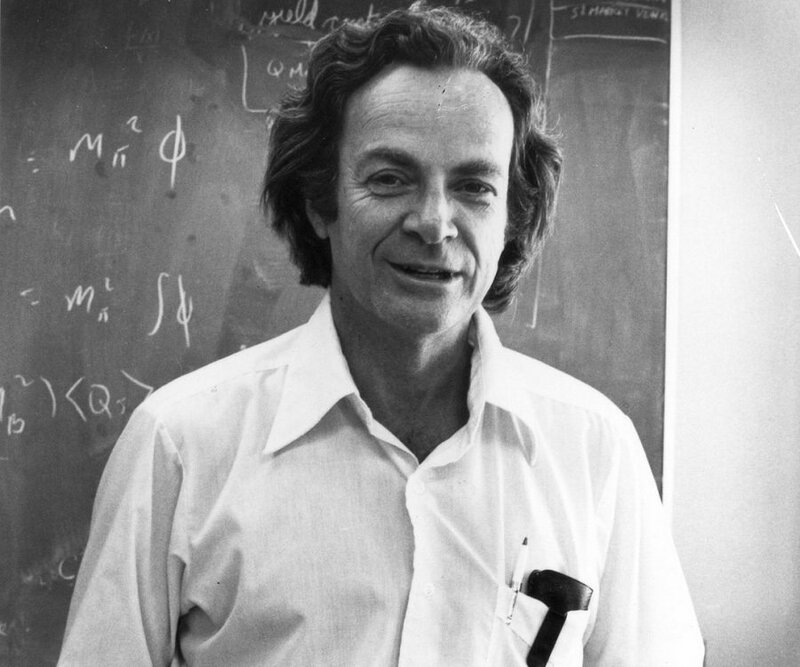 Even though he is known as one of the greatest artists and inventors who ever lived, surprisingly enough his last words were “I have offended God and mankind because my work did not reach the quality it should have.”. 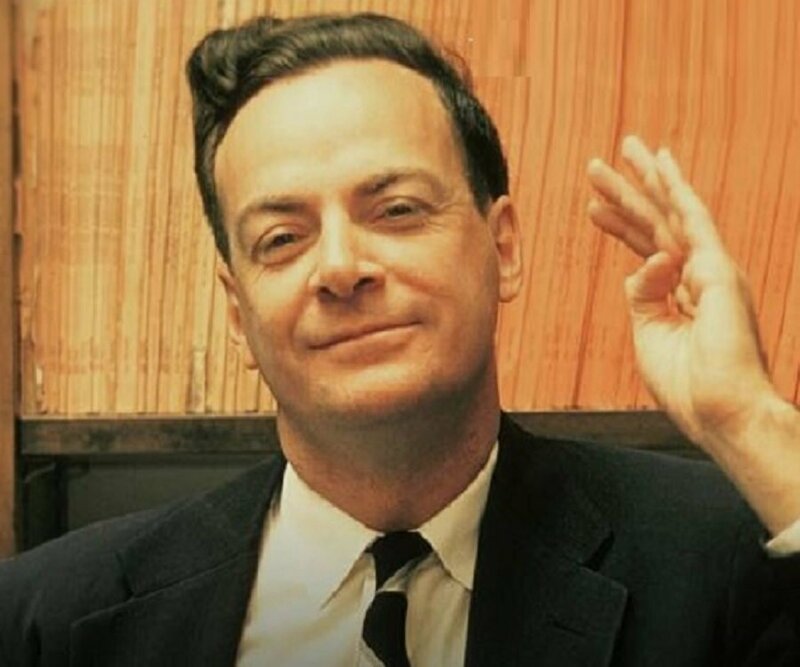 Richard Feynman was a theoretical physicist known for his contribution to quantum mechanics and this is what he said right before going away “This dying is boring.”. 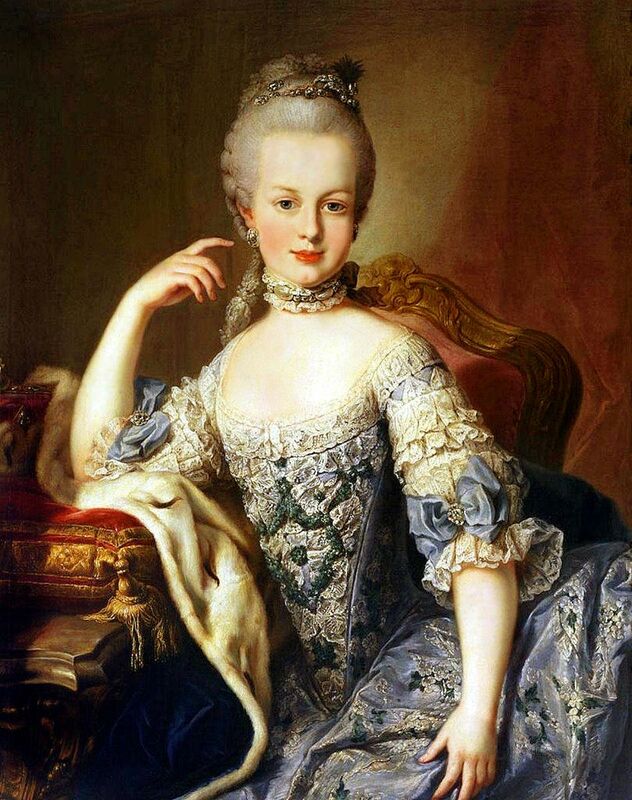 Marie Antoinette was sentenced to die and on her way to the podium she stepped on her executioner’s toes and said the following “Pardon me. I didn’t do it on purpose”. 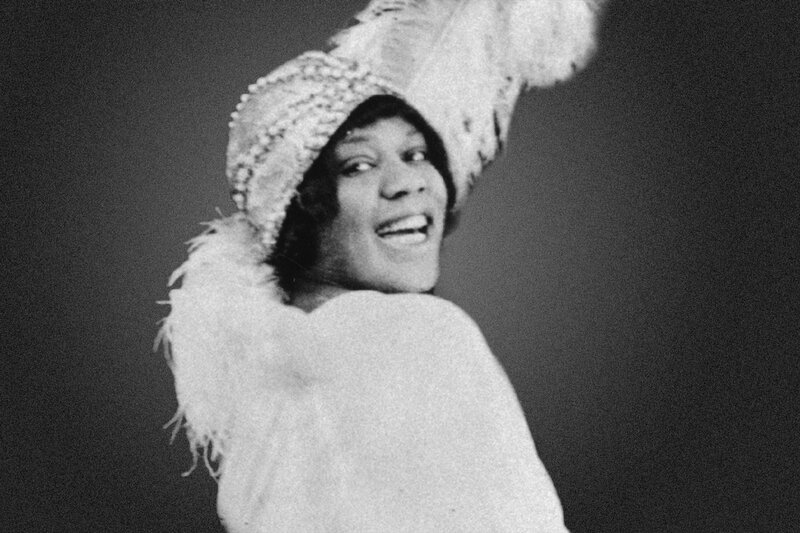 It seems like she was a class act until the last moment. 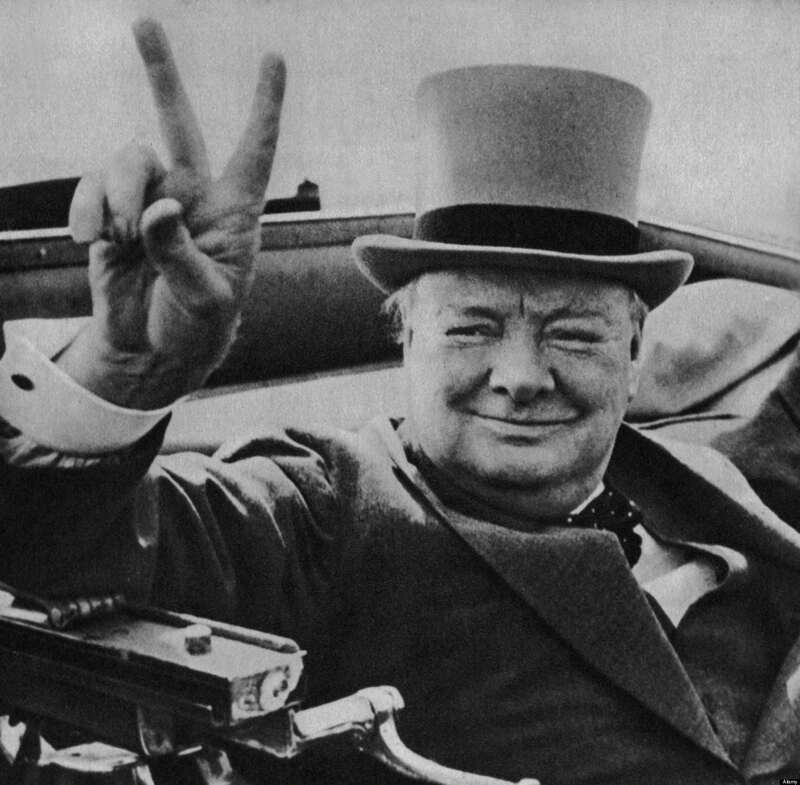 Winston Churchill was one of the most influential English men who ever lived and his last words were “I’m bored with it all”. 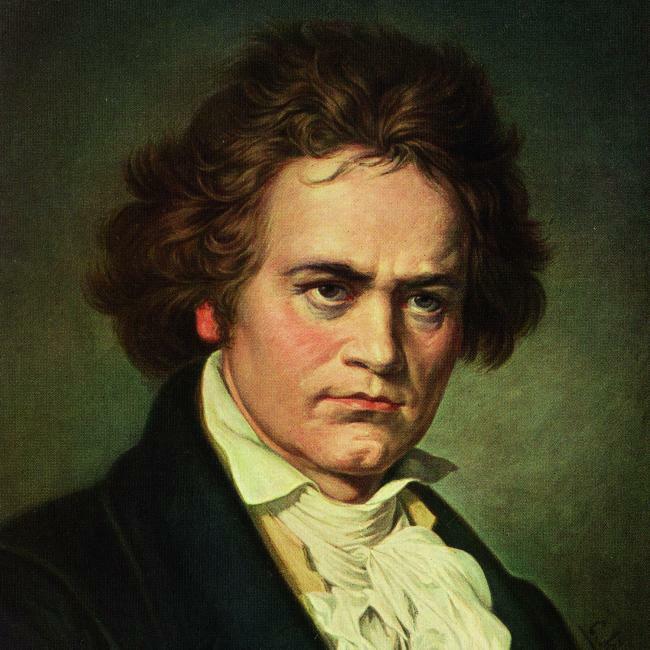 Ludwig van Beethoven was a famous deaf pianist and composer and this is what he said on his death bed “I will hear in Heaven!”. 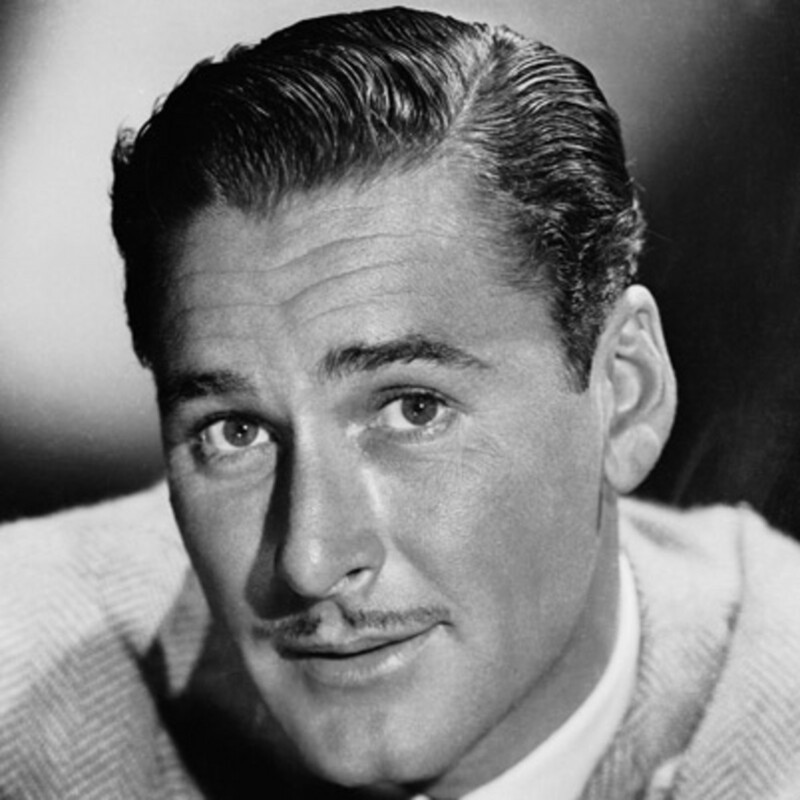 Errol Flynn was an Australian-American actor who seemed to enjoy his life because this is what he said: “I’ve had a h*** of a lot of fun and I’ve enjoyed every minute of it.”. 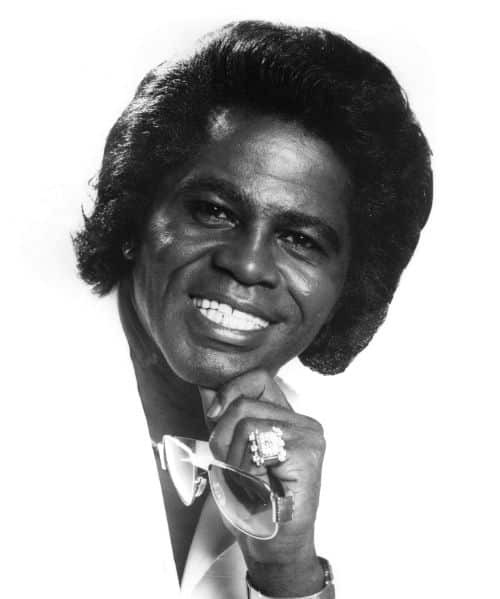 It seems like James Brown knew that his end was near because his famous words were “I am going away”. 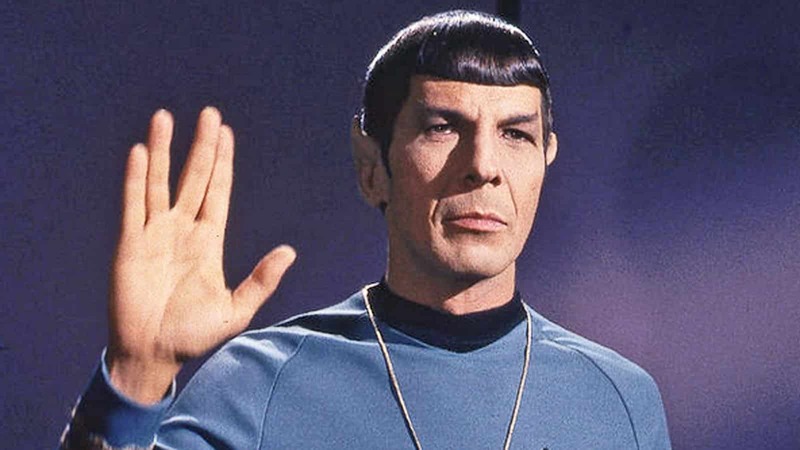 Leonardo Nimoy was known for playing Spock in the Star Trek series and his famous last words were “A life is like a garden. Perfect moments can be had, but not preserved, except in memory. LLAP.” LLAP means live long and prosper which was his catchphrase in Star Trek. 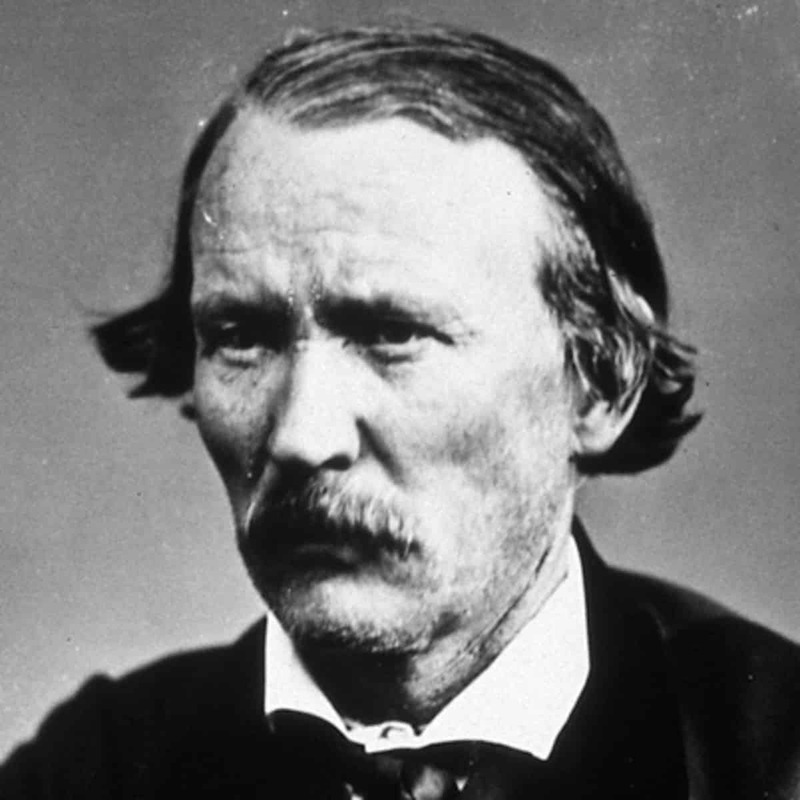 Kit Carson was an American pioneer that knew exactly what he wanted because this is what he said on his deathbed: “I just wish I had time for one more bowl of chili.”.